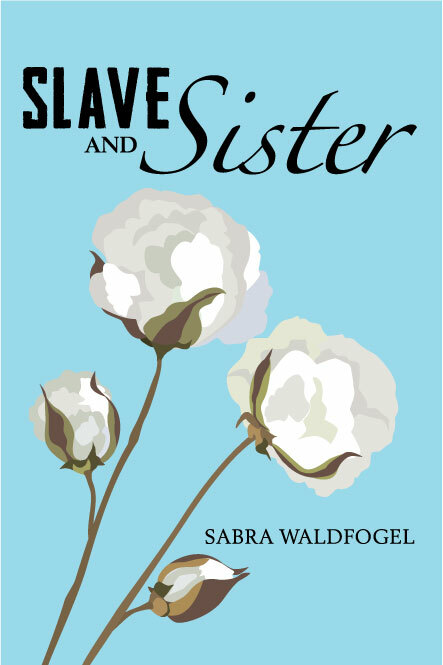 Today Passages to the Past is kicking off Sabra Waldfogel's Blog Tour with HF Virtual Book Tours for Slave and Sister with a spotlight & giveaway! To win a copy of Slave and Sister (ebook or print) please complete the giveaway form below. Giveaway is open internationally and ends on November 7th. Wounds like a very good story. History and human interest as well. 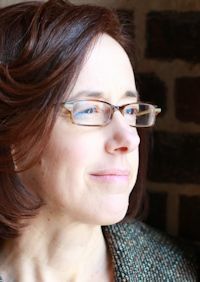 Novels set during, before, and/or after the Civil War are among my favorite HF books. This sounds like one I'd enjoy. Thanks for the giveaway. This book sounds amazing, interesting and definitely different. I would love to read this complex story. Thanks for having the giveaway. Sounds like a great story. I'll bet the bare bones of that premise happened a lot during slavery. Makes me think that, as far as race relations still have to go, at least there has been some progress from 150 years ago. Thanks for the chance to win Slave and Sister. This is one of my favorite historical time periods to read about. I have added this to my TBR list. This one really sounds good! It is now on my TBR!